Never in my years have I ever been to this wonderful place… until today! Its not that I never wanted to go, as I always wondered what was out there on the not to distant shores as I looked out over the inlet from the Ponce jetty — even as a boy I often wondered! Today my friend Heath and I ventured to that distant shore with his dog Sheba — we had a wonderful and relaxing time. There weren’t very many people around except those with dogs and everyone seemed quite happy to be there except of course Sheba would have preferred to have been the only canine in the lives of all the visitors – as she is the best swimmer and didn’t seem to want any competition. We relaxed under the Florida sunshine and clear skies – dreamed a little dream, talked a little talk and had a wonderful-fantastic-marvelous time. Is this all a metaphor, no? NO! Its a simile as I have not used the words “like” or “as” to make representation of the proverbial comparisons, Yes? Yes! I highly recommend this magical place! I even met a manatee!!!!! first ever! Hey Will! Great pics! 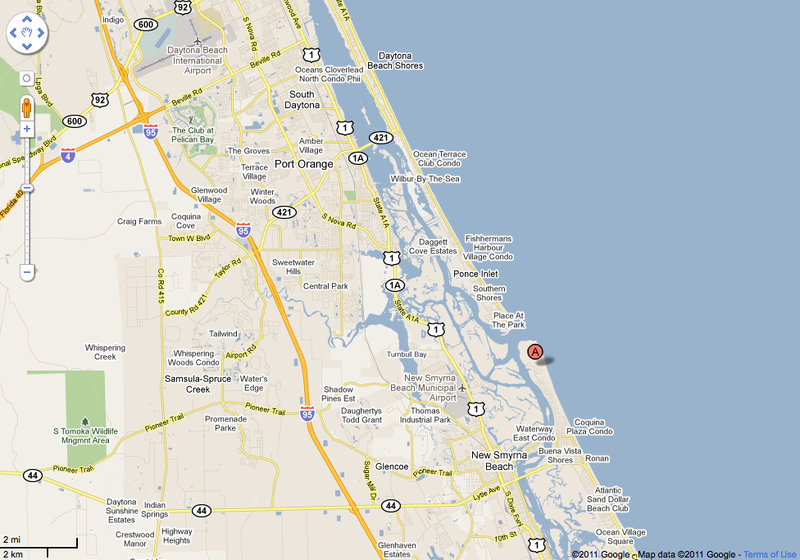 Have you ever been to the Canaveral national Seashore?? It starts on the beach south of New Smyrna and it’s closed to anything but foot access all the way to the Space Center…about 90 miles! I love it there. Jack and I used to go there when Ponce was too crowded. Ponce seems to be always crowded and the beach is so much nicer on that side don’t you think? Don’t you sometimes miss living here?